Personal, conscientious attention and service are the foundation of Thomas DelPup’s boutique financial and estate planning practice. Using a cross-discipline approach in the fields of law and financial planning, Thomas offers clients a true holistic financial and estate planning environment that improves efficiency and convenience in the planning, implementation, and maintenance of financial and estate plans. Thomas assists clients in a truly comprehensive manner to achieve their goals and peace of mind. 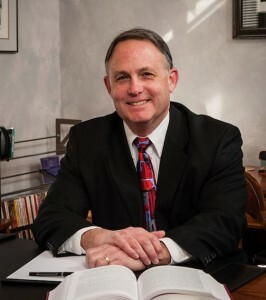 Attorney and Certified Financial Planner™ professional, with over 25 years experience representing a diverse client base, including individuals, business owners, fiduciaries, and charitable organizations.